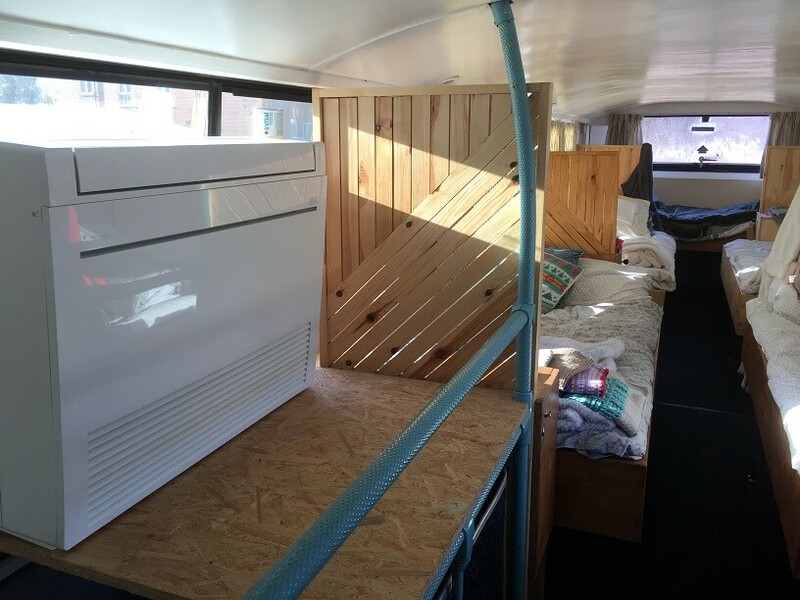 Gregor Heating has been working with the local charity Help Bristol’s Homeless since 2017, when its founder, Jasper Thompson, first decided to start renovating shipping containers to help address Bristol’s homeless problem. Its original Malago Road site was only temporary, and in April this year the project hopes to move to a new location on Spring Street, approved by Bristol City Council for the next 5 years. 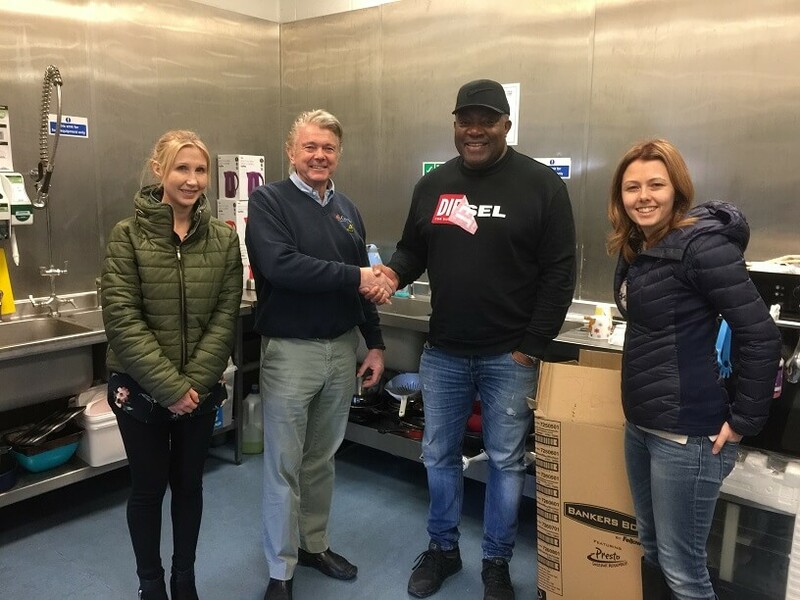 Since its start, HBH has relied on the help and expertise of local businesses and trades from across the region, and we have been delighted to be involved. 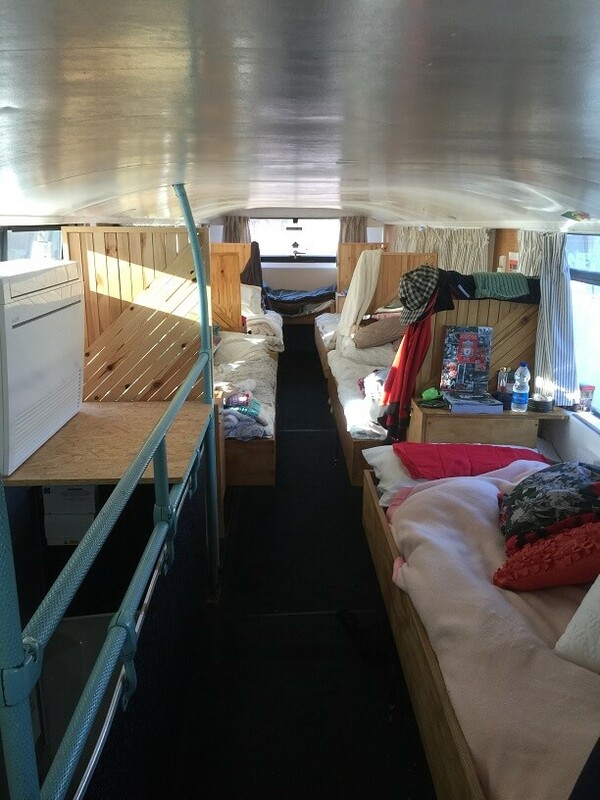 At the end of 2018, a bus was converted to offer 24-hour accommodation for twelve homeless people (7 men and 5 women), and the project continues to grow at an exciting pace. 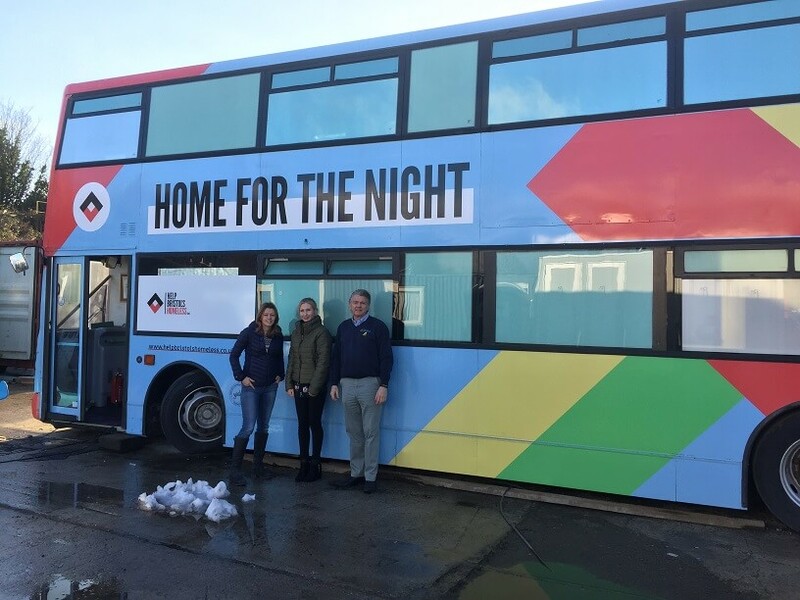 The bus will move across to the new Spring Street site and sit alongside a new shower block designed by Richard Blackmore, Gregor Heating’s renewable technical manager, that includes the latest energy saving bathroom equipment including water saving taps and showers. 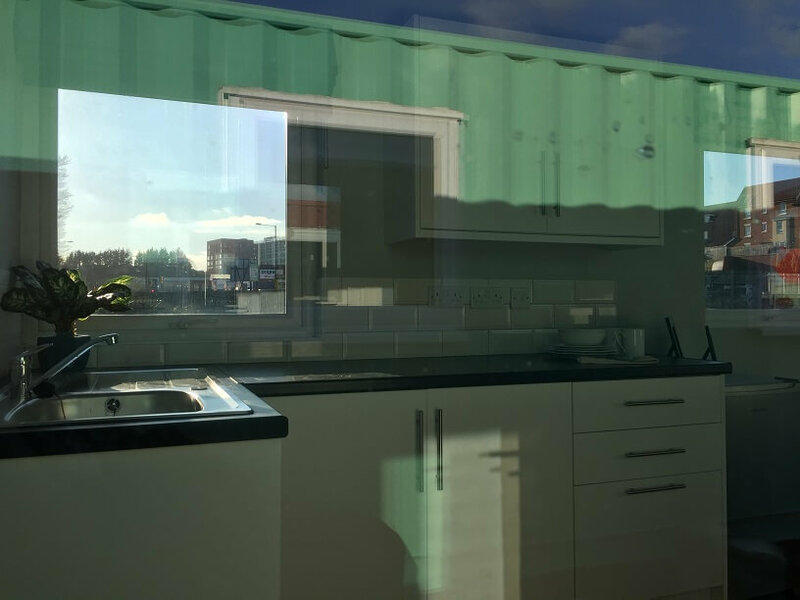 Also on site will be thirteen converted freight containers, known as micro container flats. 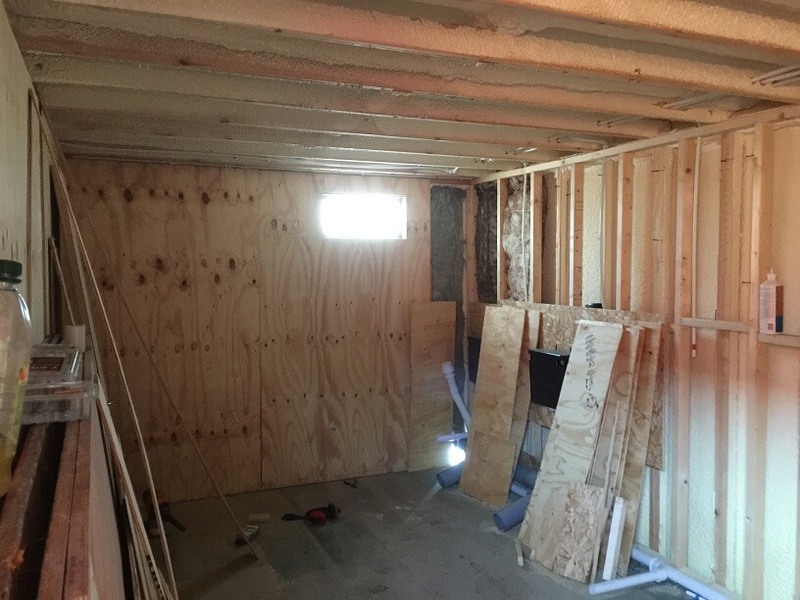 Again, Richard and his team will be lending HBH their expertise, this time installing Mitsubishi air-to-air split heat pump systems, that are effectively two internal wall mounted cassettes linked to an external air conditioning unit, in each container. Air-to-air heat pumps let you use the heat in the air outside to heat the inside of your home. They can also reverse the process and provide cool air if needed. An added benefit is energy efficiency as well as a reduction of carbon emissions. A key feature of an air-to-air heat pump is its ability to generate more energy for heating than is required to power its operation. Efficiencies of 300% can be observed with 1 kWh of electricity powering the pump generating 3 kWh of energy for internal heating. Well, the recently registered charity needs to raise a total of £50k to make the move by April 2019. The original target of £100k was able to be reduced following support from the likes of Gregor Heating, Ecotricity, Burgess Salmon, OVO, Origin3, to name but a few. A Just Giving page has been set up for people that can spare a few pounds. And the project is always looking for donations of food and essential items.